Riga – the best place to study Russian in the EU! Our school has over 20 years of experience in international language tourism. We highly evaluate quality, reliability and responsibility! You will be in contact with our welcoming office team from the beginning of your first request until the end of your studies at the school. We always do the best to support you in any matters related to your stay in Riga and make it as much positive and comfortable as possible! To book your place on a program, the non-refundable application fee of 110 EUR must be paid. Fees can be paid in EUR or by credit card in any currency upon request. University students who are planning to book the Russian language course may receive transferable credits. Please get in touch with your home university’s Study abroad advisor or your Russian language teacher to find out requirements for the credits. This course covers all aspects of the language and aims to develop students&apos; communicative efficiency in the shortest possible time. During this course students will acquire all 4 language skills: reading, writing, speaking, listening and the use of grammar. Teachers will use reading or listening to stimulate discussion and writing to consolidate the language practice. This more intensive course is designed for the motivated student who wishes to maximize their time spent in Latvia. Mini Group course is an excellent combination of our Standard course with 5 to 10 extra lessons per week in a Mini Group class. The Mini Group class is a class of (at maximum) 5 students, where you will benefit from more individual attention from your teacher. This course is an excellent combination of Intensive course with 5 extra lessons per week in a Mini Group class. The school is happy to offer an exciting program for groups all year round! Come to Riga to study Russian language and have fun during amazing activities that will be interesting to any age group – they&apos;ll ensure your students won’t get bored! Upon request, groups of students age 15 + may be integrated into the classes with individual students. 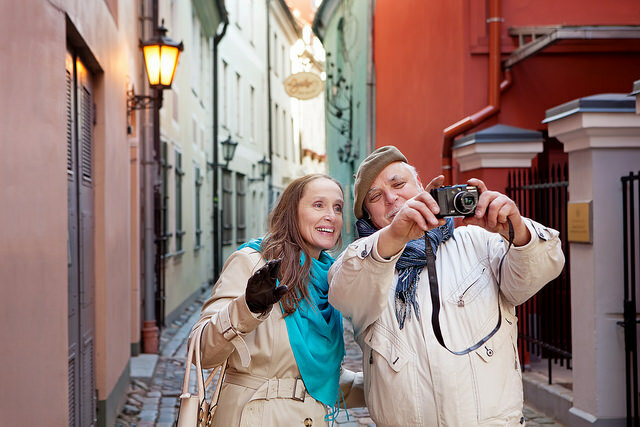 Vacation club 50+ is specially designed for mature but young-at-heart students who are looking for both an exciting vacation and study experience in Latvia. 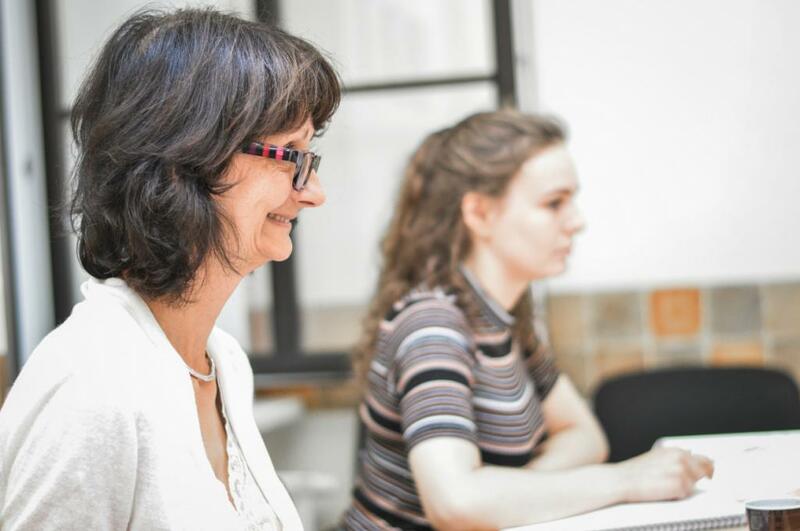 During these Russian language courses you will be able to develop your reading, listening, speaking and writing skills, as well as to consolidate your grammar knowledge. Due to the high intensity of the learning process and individual approach of teachers, the studies in mini groups will allow you very quickly to achieve the desired results. Intensity of classes from 15 to 40 lessons per week. The course is designed for those students who need to make rapid progress or who wish to concentrate on particular areas of language. Students will have an individual course program designed according to their Russian language level and knowledge, their preferences, their professional interests and needs, and the number of classes desired. All individual courses include needs analysis. 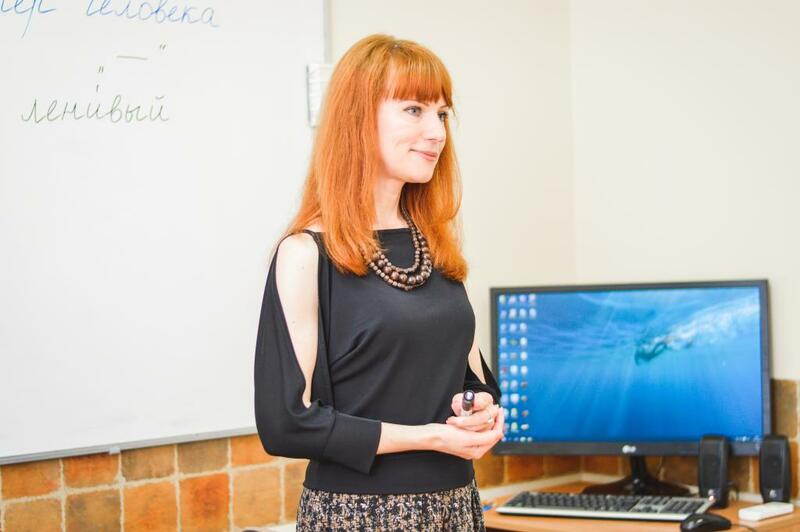 This course is for non-native and native speakers of Russian teaching at primary, secondary, or vocational schools, at colleges and universities or at language centres for adults from Beginner to Intermediate level. It is recommended that participants have a level of Russian at CEF level B2+, B2 or B1+ (minimum B1). 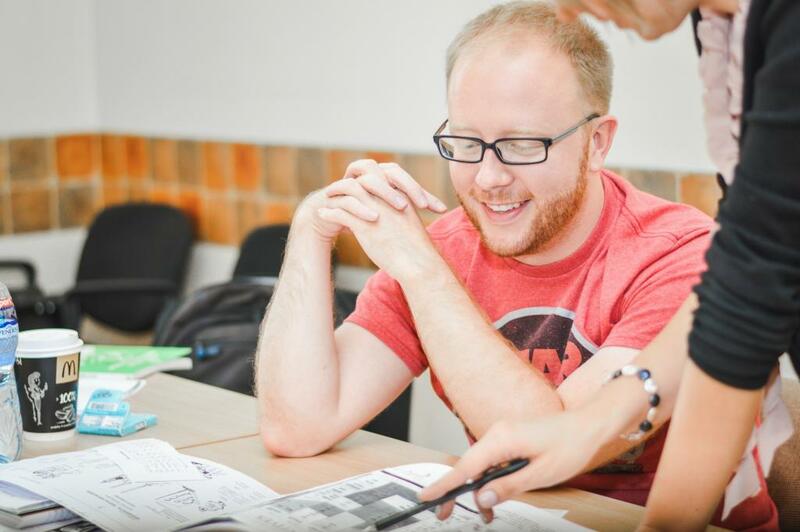 This challenging Russian language course prepares students for studies at a Russian-speaking university both in Latvia and abroad. 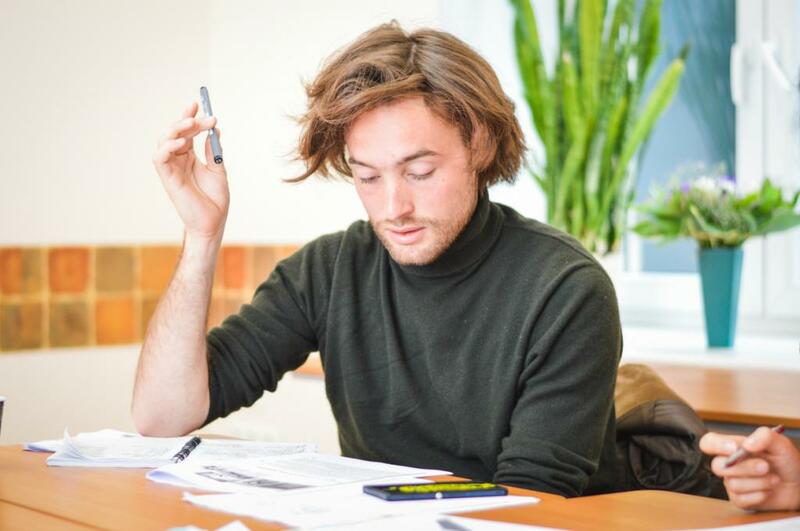 The Course develops overall Russian language knowledge and skills by reaching the necessary language level, while at the same time preparing for the TRKI exam.The excellently structured exam programme with a tutor&apos;s personal approach will ensure the success of every student continuing their studies at their chosen university or school. Our staff can also assist in finding a suitable institution for future studies. The Telc exam offers four Russian language certificates, covering all levels from A1-B2. Telc exams are closely aligned with the Common European Framework of Reference for Languages (CEFR), guaranteeing international comparability of language competence, which is very important for a successful career. "Russian for Military" is a new course that was developed as a result of an increased demand for effective military communication in Russian. This course is both stimulating and wide-ranging in its content - focusing specifically on meeting the language and communication needs of military personnel (cadets, sergeants, military officers, diplomatic staff, civil servants, government employees etc). Learn Russian in Latvia! Our school has a great offer of Russian language courses for all needs and interests and we are sure, you will find a suitable one for you! Experience and accreditation. Our school has more than 20 years of experience in international language tourism. The school is recognized by the Ministry of Education and Science of Latvia. Internships: a temporary, supervised, practical experience program in which a young person, usually a college or university student, carries out a training experience in a temporary position at a hosting company. Would you like to stay in Latvia for a longer period and fully experience both: living and working in Latvia? 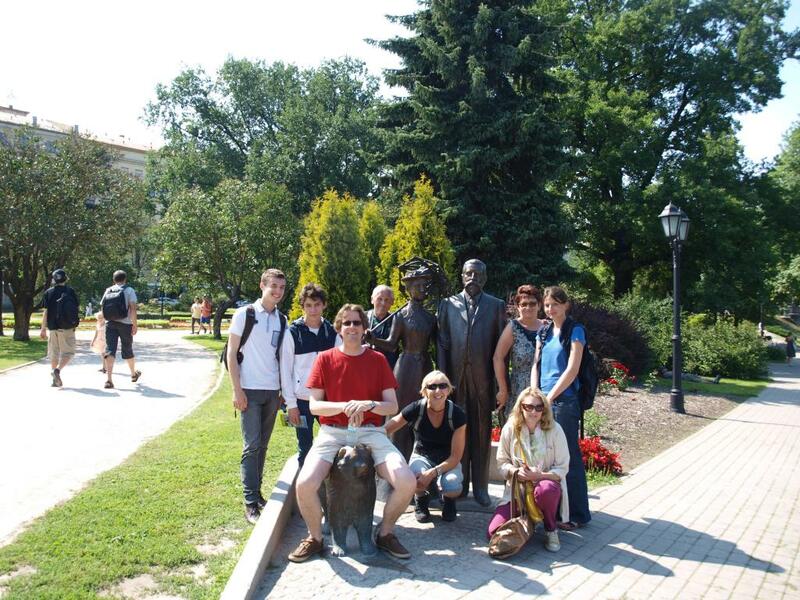 Apply for the Internship program in Latvia! The internship provides the opportunity to gain hands-on work experience that you just can not get in the classroom, to develop both: you workplace skills and increase self-confidence. 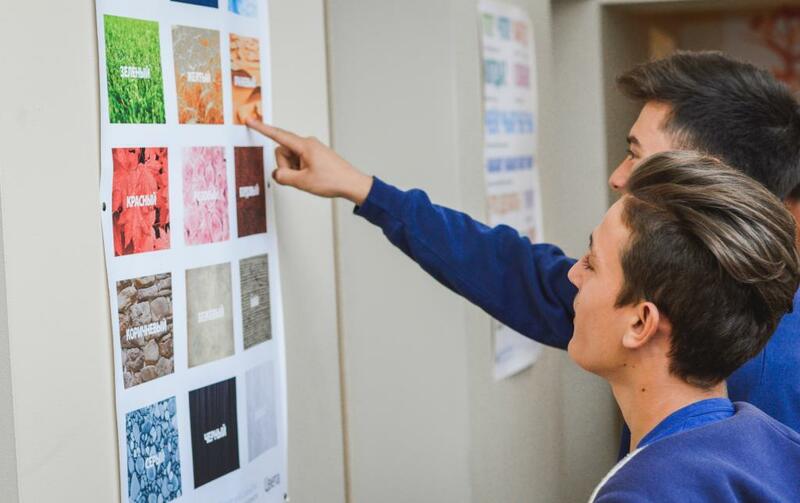 In order to qualify for the Internship students need the sufficient Russian language knowledge of at least A2 level and prior to the start of the program, students have to attend a minimum four weeks of Russian language course at school. Volunteer programs: a temporary, supervised, practical training in which a person voluntarily carries out a task which has social, environmental or cultural relevance. 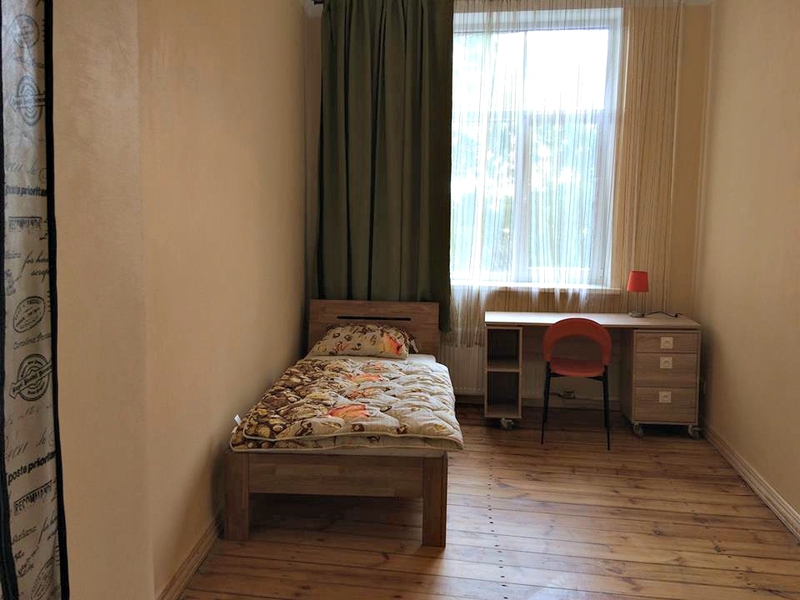 We know that a carefree and positive accommodation experience in Riga during your stay is very important moment as it affects your ability to study and improve the Russian language, explore the city, relax, get new impressions and experience. If you are an independent person with a passion of gaining new friends or the one looking for a caring attitude and warm feel-like-home stay in a Russian-speaking environment, we have a plenty of solutions for you. The most popular accommodation type provides a total cultural and language immersion. We offer both: standard and executive accommodation options on BB or HB basis with an easy access to the school and city centre. Explore Russian speaking people everyday habits, enjoy delicious Russian style food and master language before and after school lessons in an informal atmosphere. 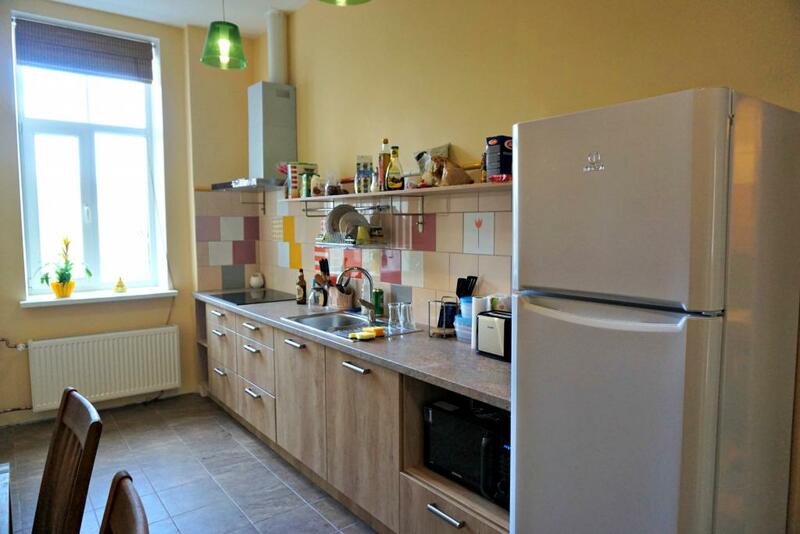 It is located in the same building as the school and is a perfect choice for students seeking for accommodation just a few steps from the classroom. 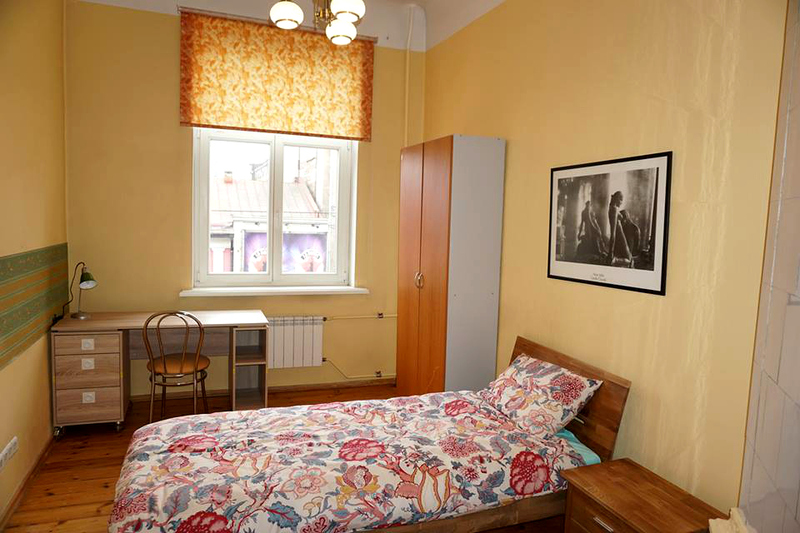 The residence with single / double rooms and shared or en-suite bedrooms, fully fitted kitchen is recommended option for those who want to live within walking distance to the historical Old Town. one or two single rooms, en-suite rooms with a private WC and shower, double room or even 3-room apartments with a living room. All rooms are very cozy with high ceilings and a gentle spirit of 19th-century architecture’s atmosphere. Let your family or friends relax and explore Riga while you are mastering your Russian at school. comfort. It is an ideal place to meet people in an international student atmosphere. A number of cafes and bistros, a grocery shop and even a branch of the Central Market called „Matisa tirgus” – all this is just a few steps from the shared flat. We organize activities every month: sports, excursions, parties and many more! Our school takes care of students&apos; free time after the lessons. Students will have a chance not only to study Russian, but also to practice their Russian in everyday life, to go sightseeing around Riga, and to see the most popular and beautiful places in Latvia. Although Latvia is a small country, you will be surprised at how much it can offer! All year round the course price includes guided group city tour on Monday for all new students. During the tour our friendly and knowledgeable guide will show you the most important and interesting places of the nearest surroundings and the Old Town. We will see the University of Latvia, the Freedom Monument, Russian Drama Theatre and Latvian National Opera, and eventually we will take a stroll through narrow streets of Riga Old Town and feel its medieval breath. In addition to the cultural side of the tour, the guide will also show you some shops, places of interest, kiosks, public transport stops, restaurants and cafes, souvenir shops, and more. Our guide speaks Russian, therefore, expect that your vocabulary will be greatly replenished. We also offer 1-3 social activities per week with all entrance and transport fees included in the price of the excursion. These might be museum and exhibition excursions, walking tours through particular places of interest like Riga Art Nouveau (Jugendstil) district or Riga Central market, as well as we love to go beyond our capital and visit Jurmala, our resort city with 33 km sandy beaches, Rundale Palace – greatest baroque monument in Latvia, and much more! Riga is a true capital of culture and arts in the Baltic region. There is the widest possible repertoire for every taste, every mood and every leisure requirement. The Latvian National Opera with R. Wagner featuring amongst its founding fathers is indisputably one of the favourite tourist attractions. Latvia houses the world&apos;s oldest Russian theatre outside Russia. Thanks to the wonderful direction, strong ensemble of actors and a thoughtfully created repertoire, the Riga Russian Drama Theatre is one of the best theatres in the capital. All year round there are many guest performances by the best theatre companies of Russia in Riga. Riga’s nightlife is really exciting and full of fun. You can choose any of numerous night clubs, casinos, disco bars, or music clubs where you can meet Russians and practise the language, including slang. Visit Studio 69, that is recognised to be one of the best nightclubs in the Baltics. A great way to meet Russians and practise your Russian slang! Good relaxation is one of the basic parts of human life. There is a great variety of Spas, water resort complexes and saunas to satisfy every taste and desire. We recommend you visit a Russian bathhouse (banya) - something very Russian and very healthy. In the Slavonic culture a “banya” has always played an important role-it is not only a washing room, but a special club, where friends can gather and have a heart-to-heart talk. You should definitely try it!